The Philippines has always placed great importance on the significant role of the youth in nation building. Dr. Jose Rizal, our National Hero expressed that the Filipino youth is "the hope of the fatherland" and exhorted them to break free from the shackles that bound their hearts and minds so that they may soar to the heavens and attain their aspirations. Moreover, Gregoria de Jesus, a great woman and the wife of another Philippine hero, Andres Bonifacio, also recognized the role of the youth in society and reminded them of the Filipino values that propelled the nation to independence and preserved its time-honored traditions as a distinct race. A hundred years later, Filipinos continue to put great faith and confidence in its youth. 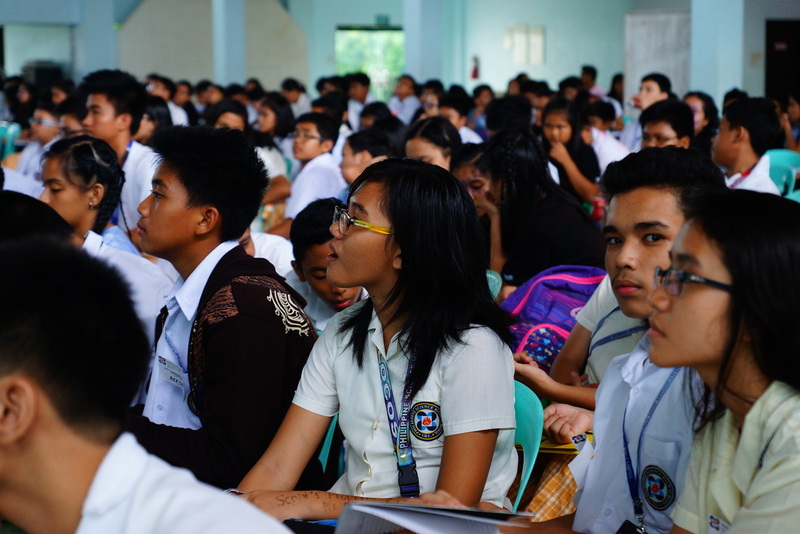 The 1987 constitution of the Republic of the Philippines clearly states the country's youth policy in article II, Section 13: "the state recognizes the vital role of the youth in nation-building and shall promote and protect their physical, moral, spiritual, intellectual and social well-being. It shall inculcate in the youth patriotism and nationalism and encourage their involvement in public and civic affairs." 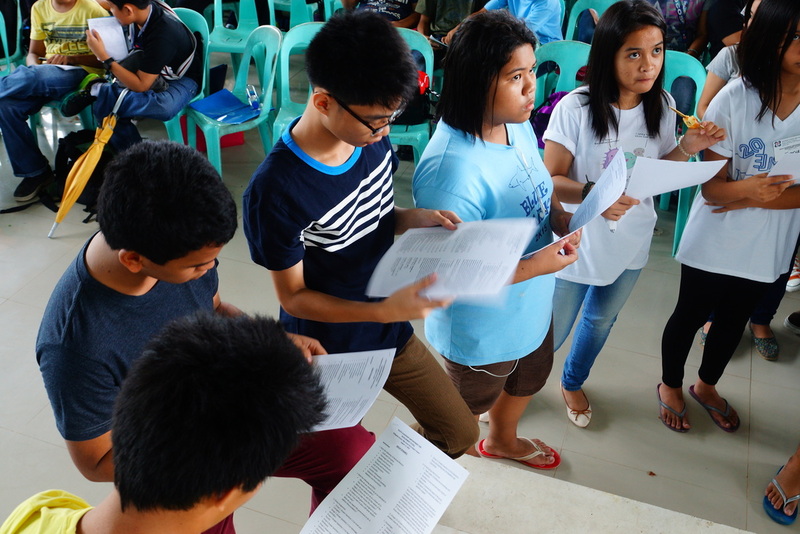 Therefore, with these foundations, it is deemed necessary to build and empower the lives of the youths in accordance to Divine teachings to prepare them for the future as well just as the late President Manuel L. Quezon once had said, that “we should have faith in the Divine Providence who guides the destinies of men and nation”. 3. To be productive citizens and role models in the communities where they belong.